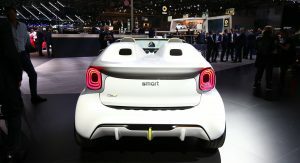 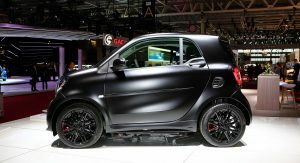 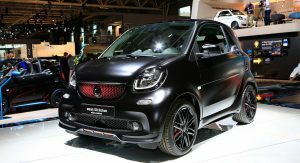 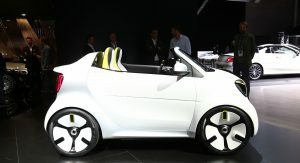 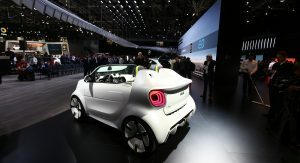 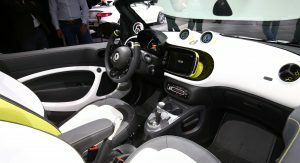 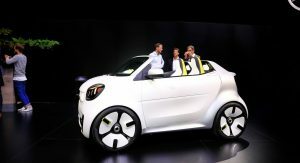 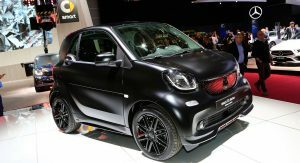 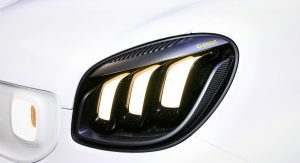 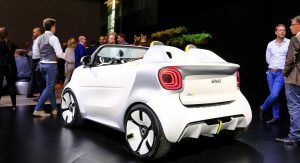 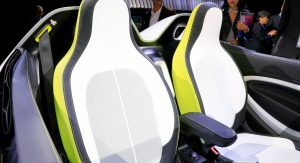 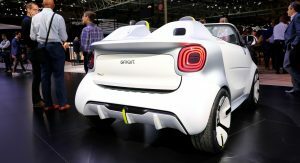 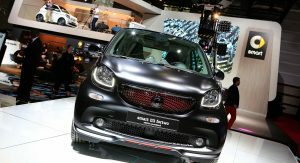 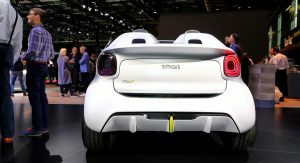 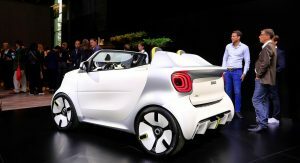 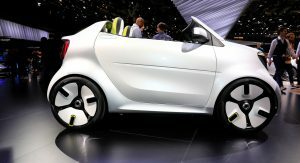 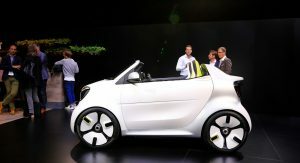 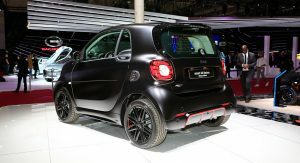 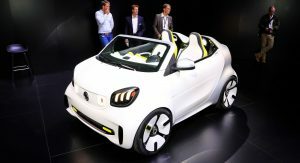 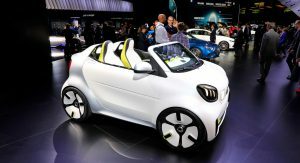 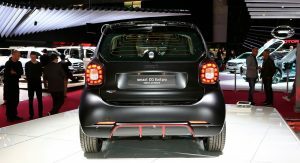 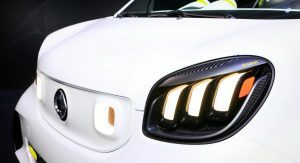 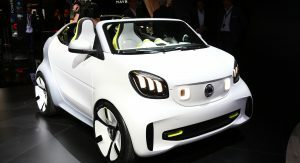 Smart’s highlight for the Paris auto show is a new concept car named Forease that was made to mark its 20th anniversary. 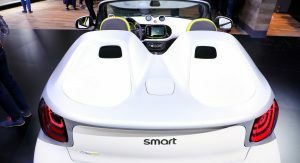 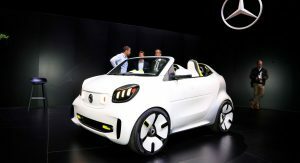 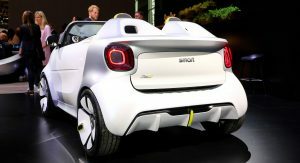 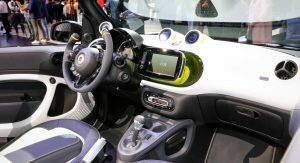 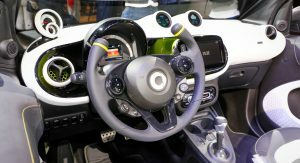 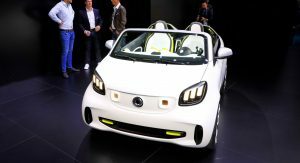 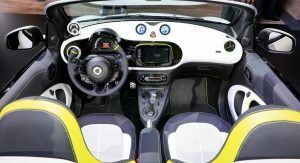 It’s a pure-electric roadster based on the EQ Fortwo cabrio with a shorter windscreen and double domes behind the seats that draws inspiration from the older Crossblade and Forspeed. 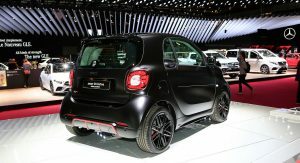 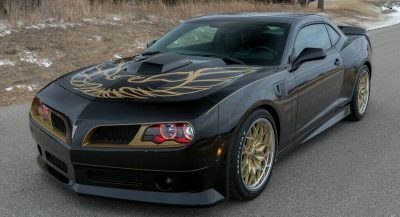 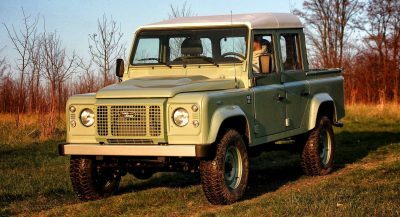 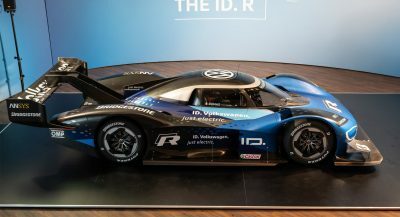 The other model making its debut in France is the Edition Pureblack, which as its name implies, is finished in matte black. 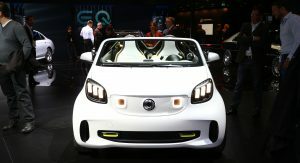 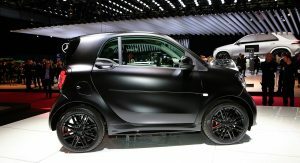 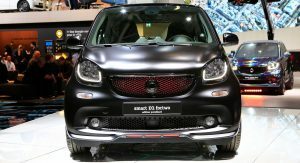 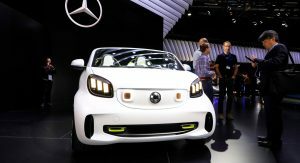 Smart is really sad, it’s sorts of like zombie and Mercedes won’t kill it or save it.